A therapy for hair re-growth, hair spa is a solution to many problems related to hair. A womens beauty salon is not only a therapy for hair re-growth, but also solves problems like dandruff, hair loss, rough and dull hair. Hair spa helps in conditioning the scalp, circulates blood and gives relaxation. Just Flaunt, as a salon, understands this need and comes with spa centers in Hyderabad that not only repairs your hair, but also boosts its growth! Hair colouring, hair spas, facials, manicures and pedicures - what more could you want for the perfect look? For good, healthy and strong hair, normalising the oil secretion of the scalp is very important. Over secretion of oil can led your hair to be very sticky. Hence, it is necessary that a balance is maintained. A good stylist always takes care of these aspects. Just Flaunt offers more than just beauty treatments. 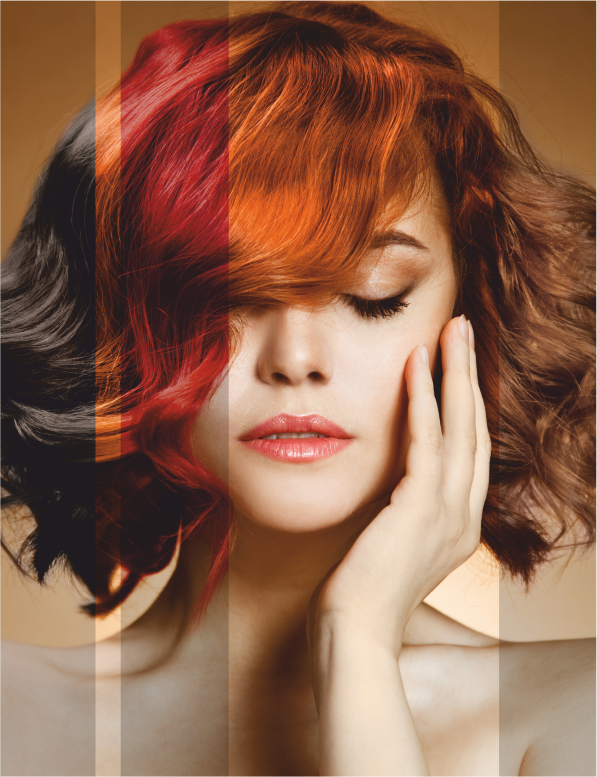 We also offer hair colouring with your favourite colours, facials, manicures and pedicures. What more could you want for the perfect look? For the women, we come with hair colour, waxing, hair spas, facials, manicures, pedicures and a lot more! As a salon that's dedicated towards only beauty in most amplified form, all the aspects are taken care of. We ensure that you leave only with smiles and no frowns when you walk into our salon. As a full-fledged service system, Just Flaunt offers a wide range of services that guarantee a completely refreshing experience! Walk in and experience a day like never before!